The Library Management Information System is designed to meet the needs of all the library information seekers in TTIs. 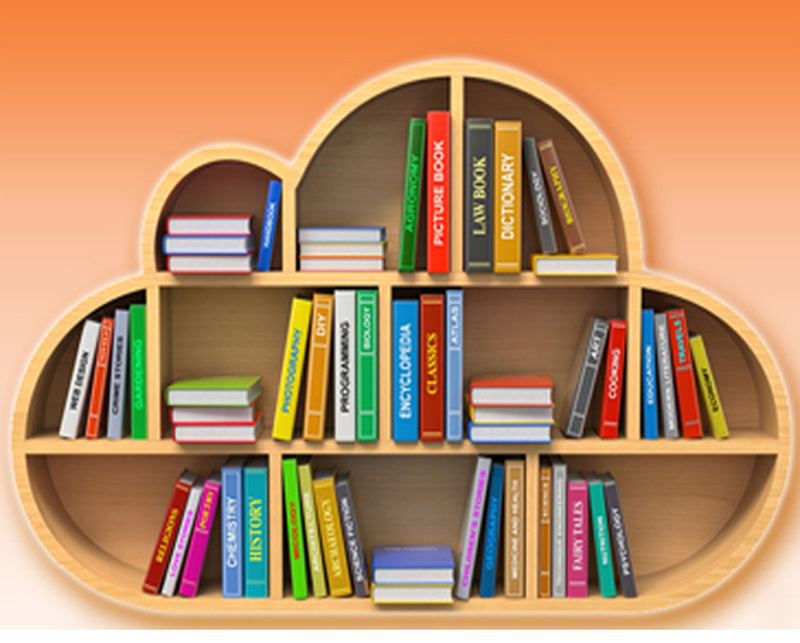 It is designed to help users to maintain and organize library in an efficient manner. The Institutes library is equipped with technical and general books in order to support the ongoing courses conducted at the Institutes.